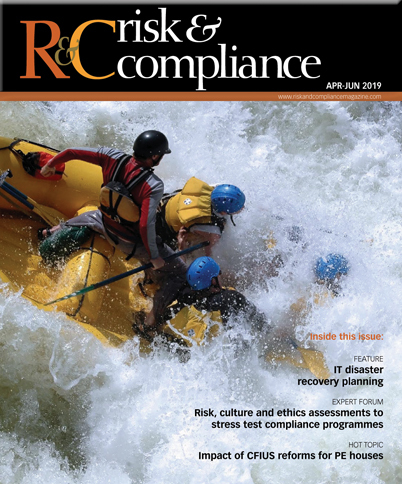 R&C: What, in your opinion, are the most significant compliance issues currently facing family offices? Parfitt: We see parallels with traditional small to medium and even large organisations, where it is a challenge to keep abreast of regulatory and compliance obligations – and one that is often exacerbated by the jurisdictional reach and nature of the operation. When single or multi-family offices are subject to anti-money laundering (AML) regulations, compliance is a key challenge due to the depth of knowledge and experience needed around the subject and the implications for the office in question. Beyond specific compliance requirements, family offices also should consider reputational risk exposure. They need to look at what this means for business relationships – either direct relationships with partners and organisations or throughout the vendor supply chain – and how they are identifying and managing this risk.